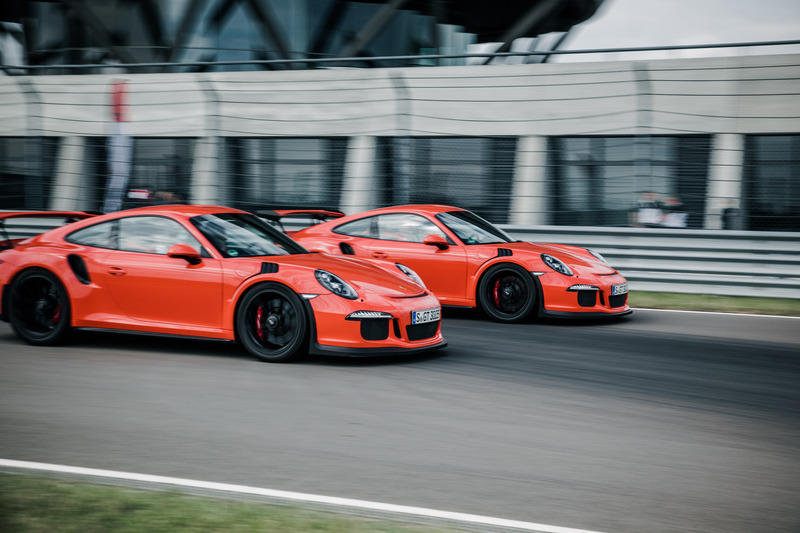 The highly anticipated volume PORSCHE SOUNDS is going to be published very soon and could make the perfect gift for Father´s Day. With a wealth of stunning photos, this lavishly illustrated must-read has been produced in conjunction with the Director of the Porsche AG Historical Archives, Dieter Landenberger. The coffee-table hardback showcases the milestones and the most breath-taking moments in Porsche’s history. Audiophile automotive enthusiasts will enjoy the accompanying CD with the original 30 engine sounds of some of the most notable and interesting Porsche vehicles. So for fun here’s a little taste of what to expect. 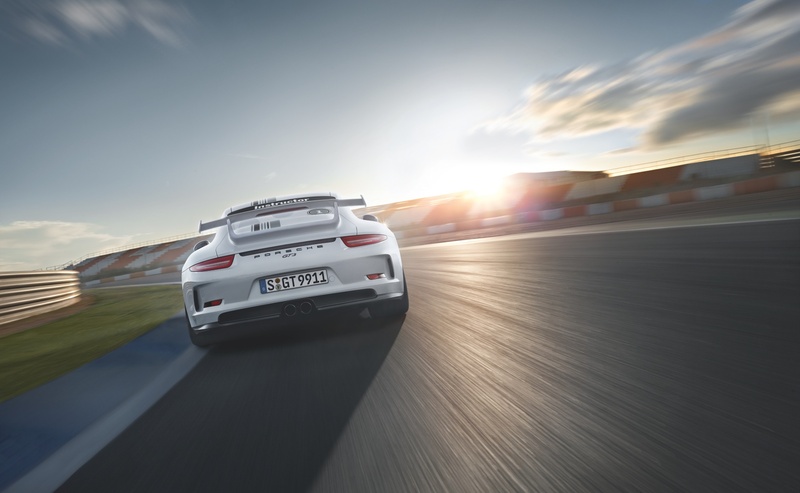 Let’s see if you can identify the following five Porsche sounds? illustrated tome provides an insight into the fascinating history of premium motor engineering and outstanding design. 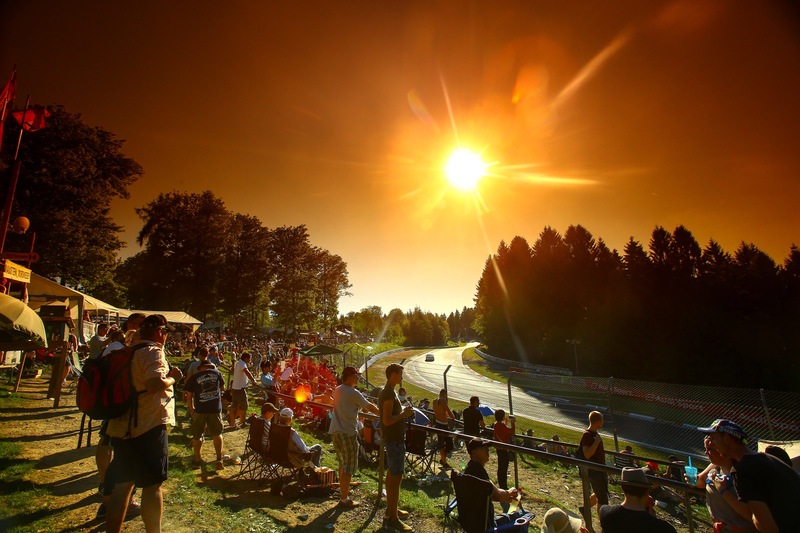 In addition, the book casts a glance at Porsche´s legendary triumphs in motor sport. and design piece all in one. 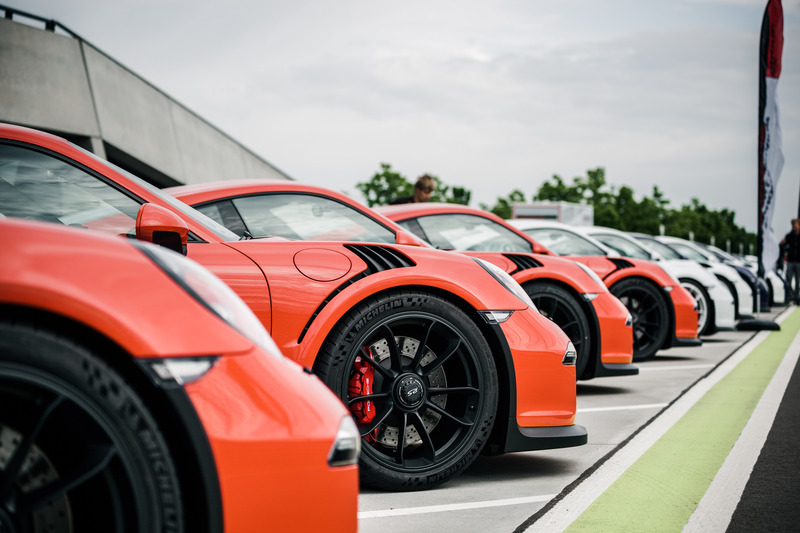 Archives of Porsche AG. 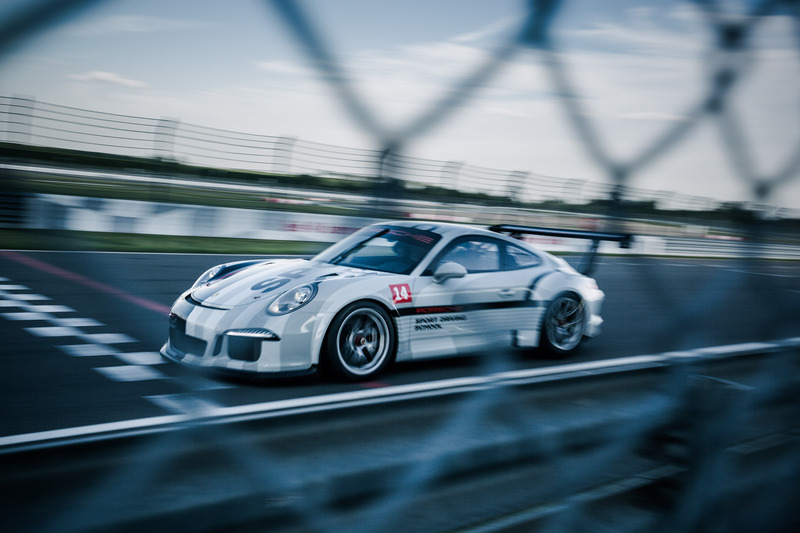 He has published several Porsche books. The Casual Driving Shoes by Hunziker™ are making their long awaited return and are now also available in women’s sizes. New for this run are the Steve McQueen models: The “1969” which takes its styling cues from Steve McQueen’s personal slate grey 1969 Porsche 911S. The “Mini” is fashioned after Steve McQueen’s two-tone brown Mini Cooper. The “Sebring” is an homage to Steve McQueen’s driving suit. All three models are Steve McQueen™ Official Licensed Merchandise. Hunziker™ also teamed up with Chad McQueen to create the “Track Day” McQueen Racing shoe. It features brushed black suede with subtle 3-D checkered flag leather inserts and is finished with McQueen Racing blue accents. Due to popular demand, the Gulf Racing “Heritage” model, the British Racing Green shoes and the iconic 917 Longtail in Martini Racing colors are making a comeback. Another new feature is the customizable and removable race number disc. To find out more and learn everything about the new Hunziker™ shoes, click here. All Casual Driving Shoes by Hunziker™ are made of genuine leather or genuine suede leather. They feature a sole with just the right thickness for enhanced pedal feel. The rolled heel allows for smooth pedal application while the raised abrasion guard help execute the perfect heel-and-toe downshift. The soft Dura-Foam insole with enhanced arch support provides all-day comfort. Combining these features with the signature Hunziker™ design style results in a casual driving shoe that looks just as good as it performs. The Casual Driving Shoes by Hunziker™ are now available, pre-order here. Stuttgart. 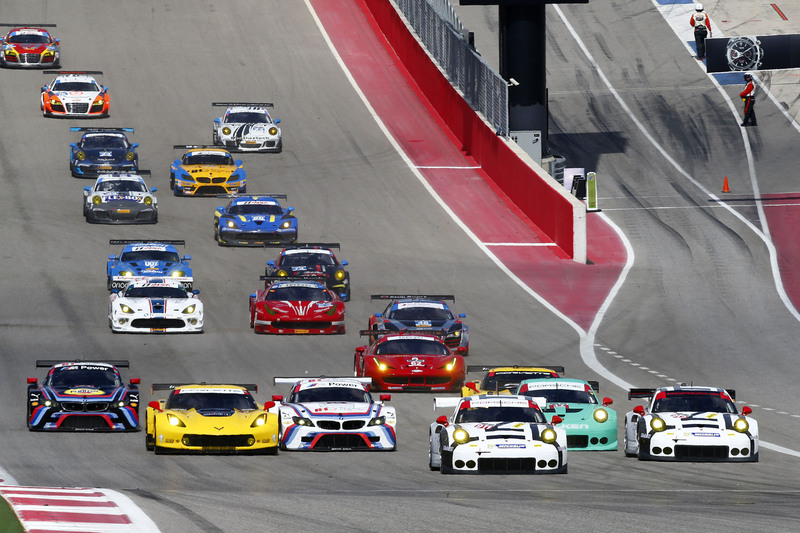 Porsche returns to contest the highest league of US sports car racing in 2016.
the most important sports car race series in the USA and Canada. 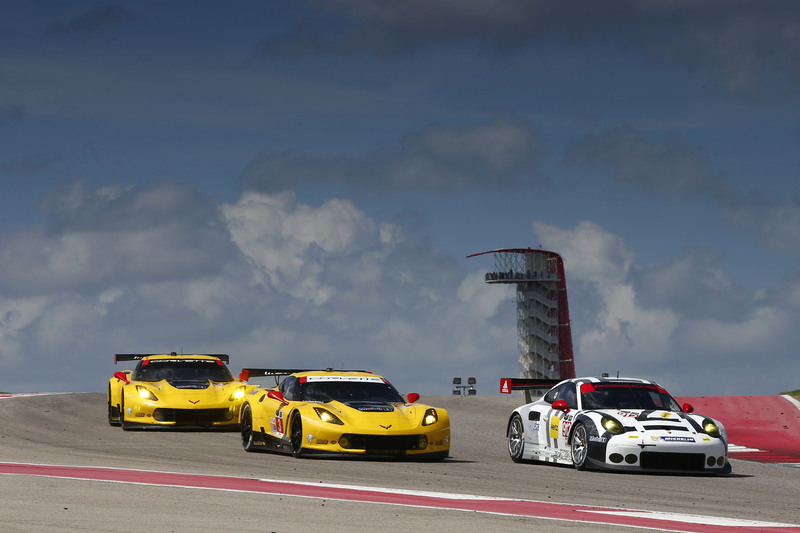 The season gets underway with the 24 Hours of Daytona on 30/31 January. 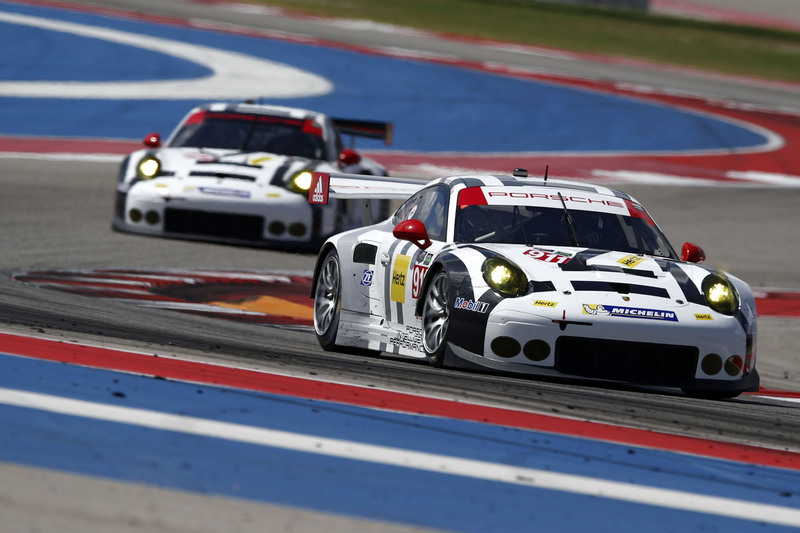 In the 2014 Tudor United Sportscar Championship, Porsche Claimed all three GT titles for the first time. 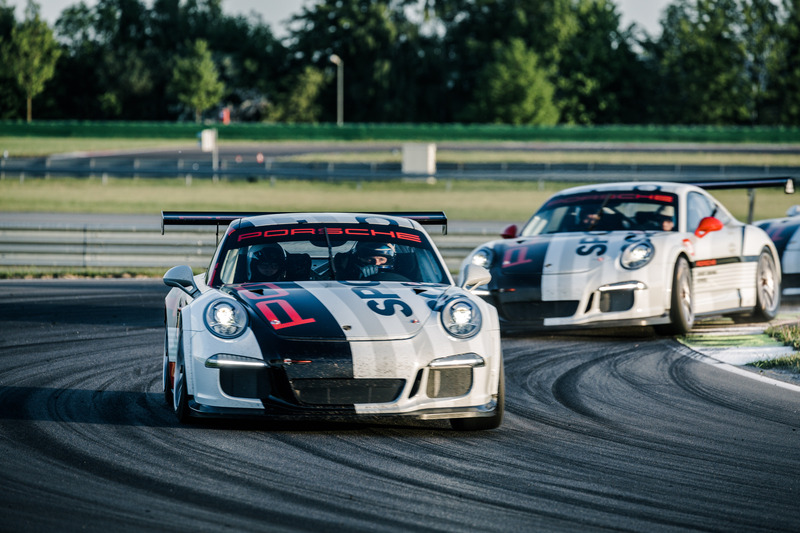 title defense at the final round of the 2015 season last Saturday on the storied Road Atlanta racetrack. 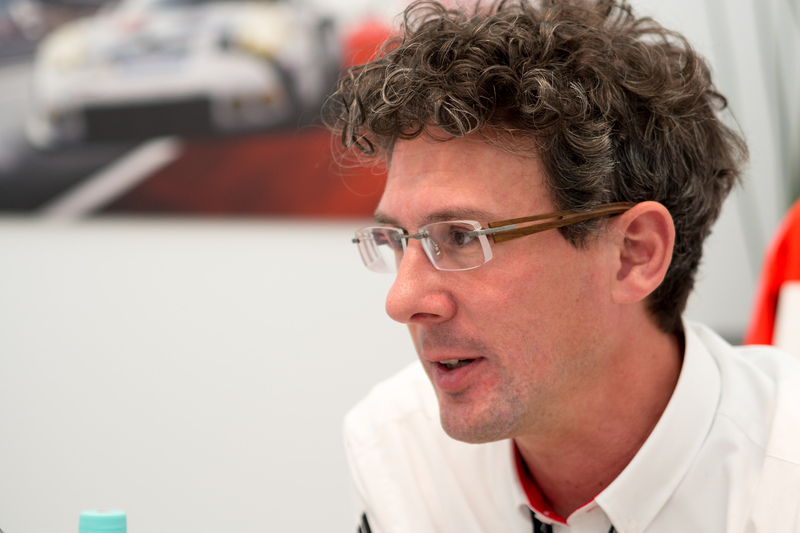 “The USA is the most important sports car market for Porsche,” says Porsche Head of Motorsport Dr. Frank-Steffen Walliser.